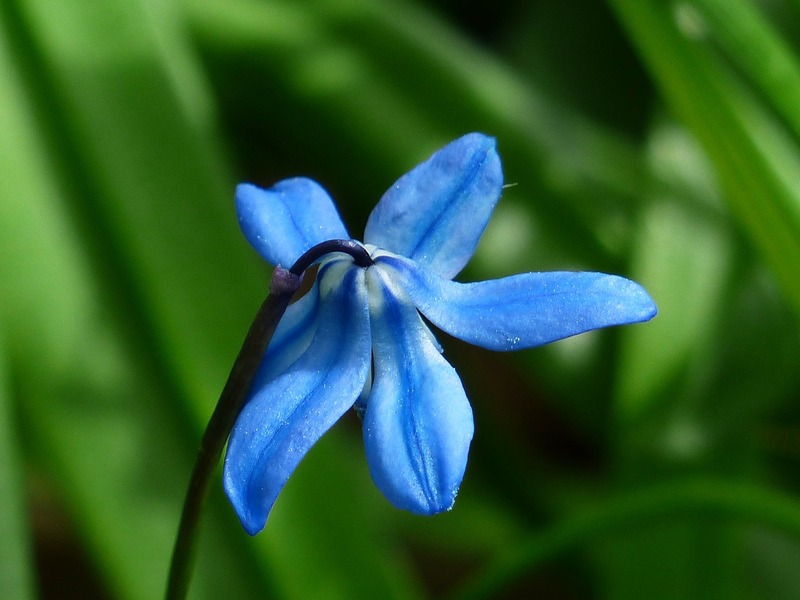 If you are nature lover or simply appreciate a nice springtime jog or stroll, or even a visit out to the country, watch for these wildflowers blooming in nature. This spring, not only will they be brightly decorating the countryside, parks and meadows, but some are also bound to appear in the season’s most luxuriant bouquets and extravagant spring floral arrangements. 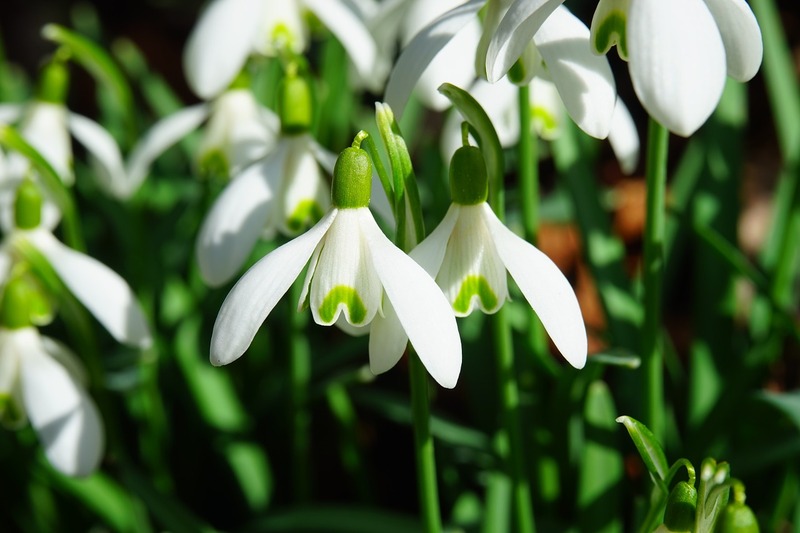 A number of spring flowers are popular among English gardeners, hikers and flower lovers alike. Now you might just find them in the magnificent spring bouquets from your favourite award-winning London florist Flowers24Hours. 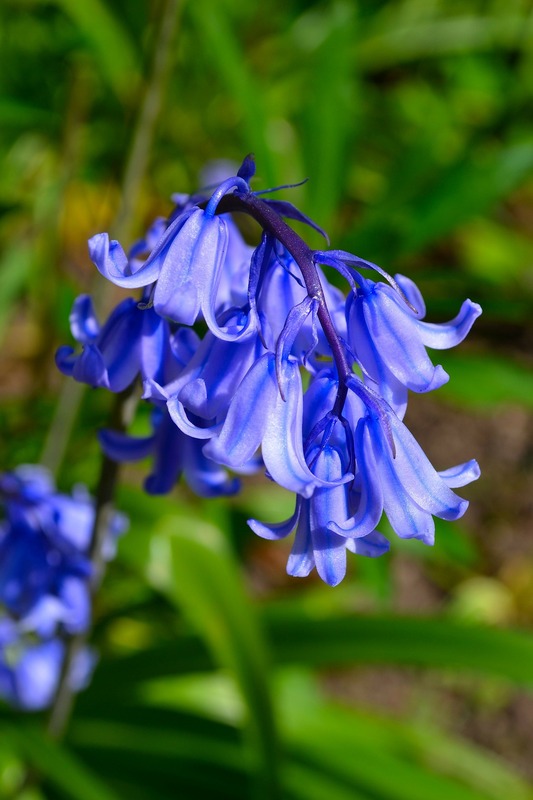 Nothing disperses the winter blues and declares spring like quite like bluebells. These strikingly blue to lavender and purple hued flowers bob and nod in the wind, carrying the perfume of flowers and scent of spring. Cheerful yellow bulbs that are symbolic of spring and herald the new season—you can find them in bouquets as well as out in the wild. 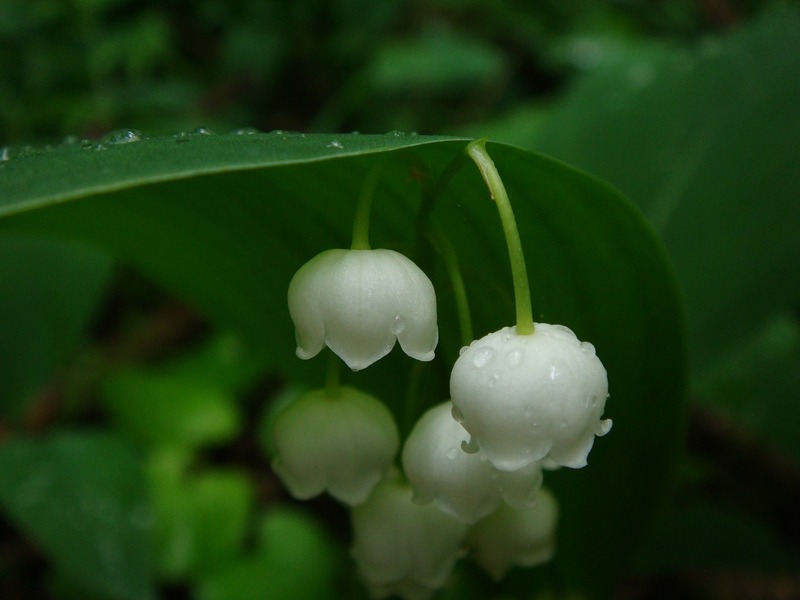 A powerful and distinctly sweet scent carries from the beautiful delicate white flowers, growing in lovely and charming fashion from slender green stems. These tiny, bright yellow profusions of yellow flowers are reminiscent of buttercups in size and colour, while evocative of gerberas daisies in shape. 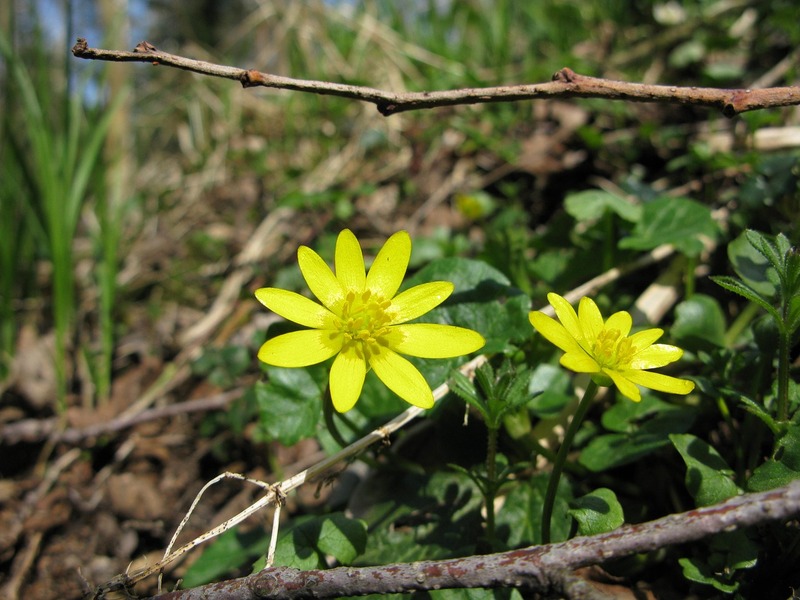 From around February to May you can find them blooming near the woodlands, close to bodies of water, and lining the hedges. 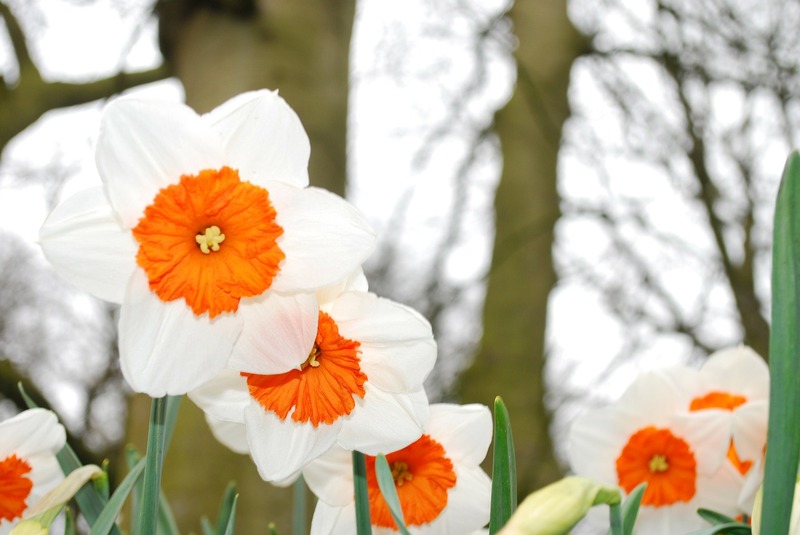 The name may bring winter to mind, but once you see these flowers in the wild (or tucked in a beautiful floral display) you’ll know it’s spring. 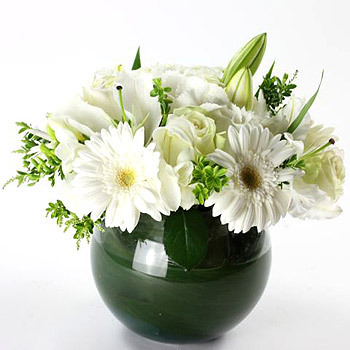 Crisp white outer and inner layers of petals make these blossoms a true treat and tender hallmark of the new season.